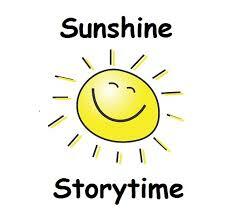 Summerdale Sunshine Storytime is held every Thursday morning from 10:00 to 11:00. All children up to age 4 are invited to join in the fun. We use a wide range of high-quality picture books, songs, poetry, fingerplays, puppets and crafts for activities such as reading, singing and playing with the children. This provides them the learning ability of listening to great stories, interacting with others and enjoying hands-on activities. To register please call the library at 989.-2011 or come to the library for Storytime. 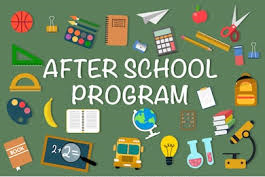 Join us for the Afternoon Program held on Thursday afternoons from 3:30 to 5:00 for reading, movies, games, crafts and refreshments throughout the school year. Please call the library at 989-2011 for more information.